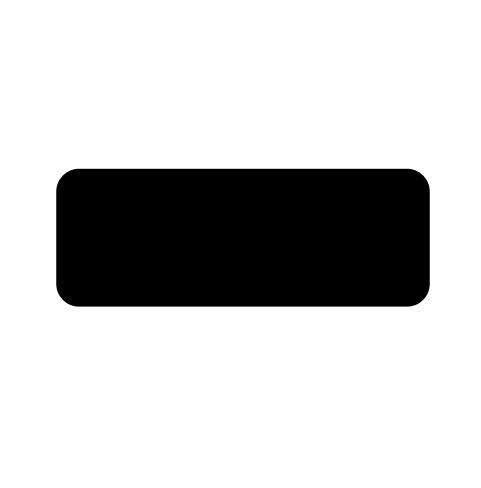 In this lesson I’ll teach you how to represent a RSS button. 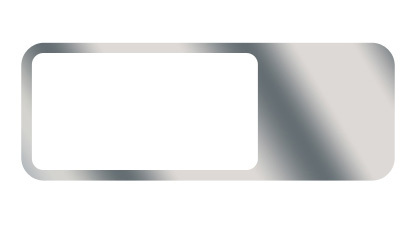 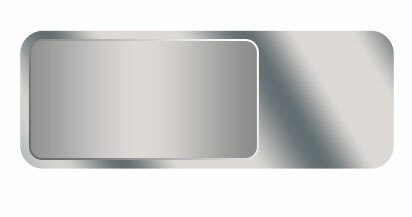 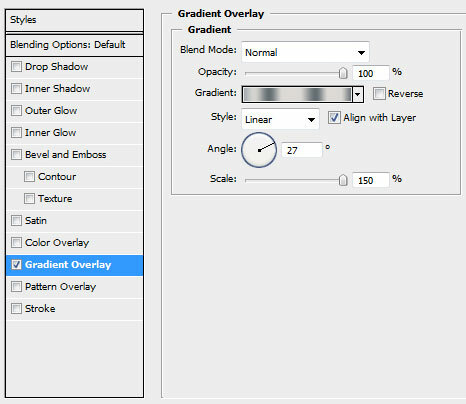 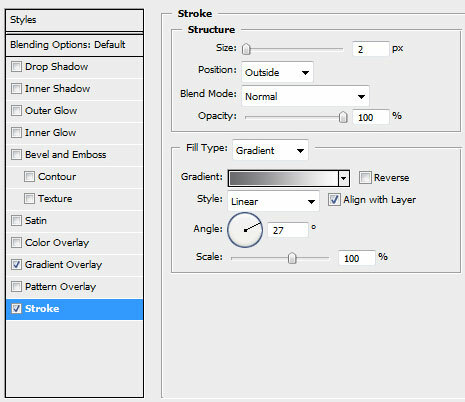 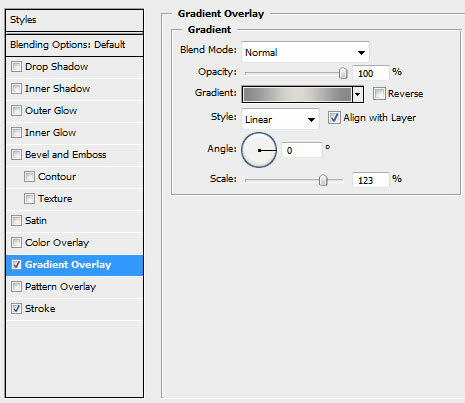 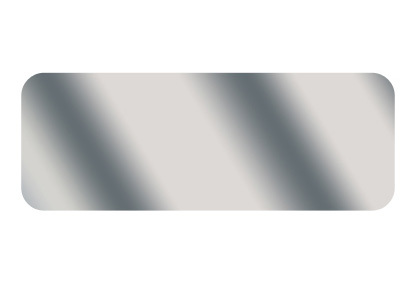 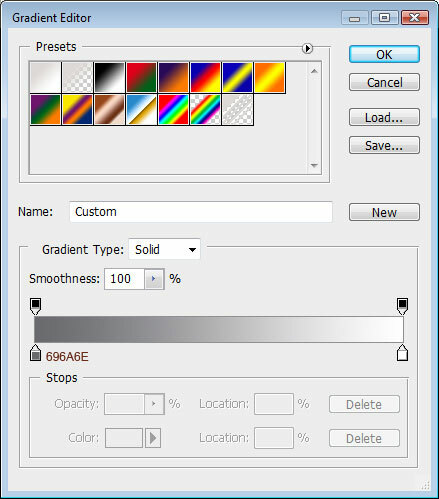 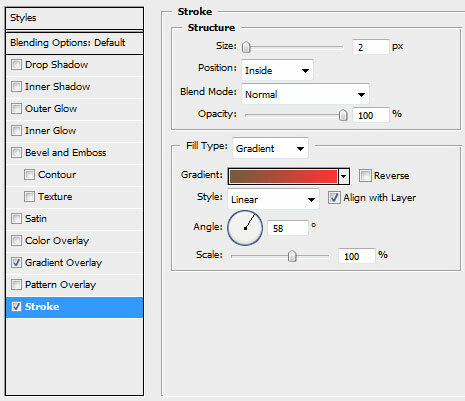 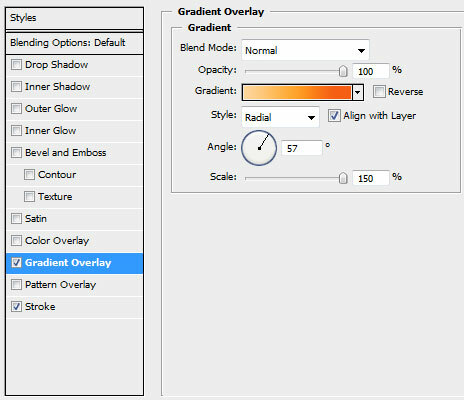 The rectangle should have the next indicated Blending Options>Gradient Overlay parameters by making a mouse click on this layer on the layers’ panel. 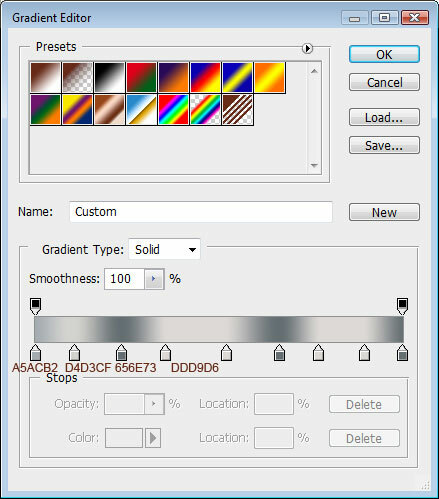 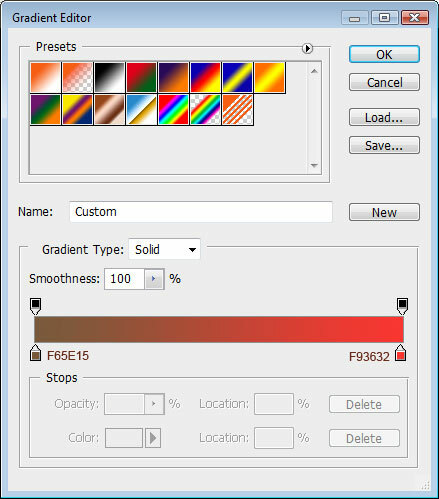 Set next demonstrated Blending Options>Color Overlay. 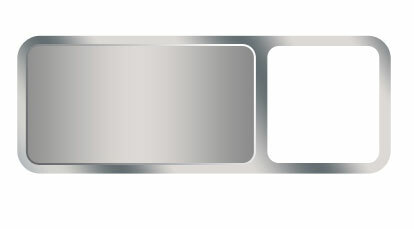 Now we have to represent one more rectangle near the previous made one.